ITS…stands for Information Technology Services. We provide all campus-wide service and support for administrative computing, desktop computing, instructional technology, media services, the network, and telecommunications. Help Desk: If you have an information technology-related service or support issues or questions, contact the ITS Help Desk. Please do not direct your support or services requests to our support staff. We utilize a ticket tracking system and by contacting the Help Desk, your request will be more efficiently handled. You can leave voicemail or send email outside of normal operating hours. Initial account password is your first name first initial capitalized your last name first initial lower case and your id number, (i.e. Jk0123456). You will be required to change your password the first time you login. The college password policy can be found at http://www.agnesscott.edu/its/policies-procedures/password-policy.html . Your password will expire every 120 days. To reset your password go to the Agnes Scott Password Manager Portal. Logging off when you leave a computer. Failing to log off a computer or log off your email account leaves the door open for malicious activity with your account. Practicing password safety: choose a “secure” password; do not sharing your passwords with your friends or family, do not write your password down and leave it in your office; change your password every 120 days. Computer viruses are a real threat. All college-owned computers have Symantec AntiVirus software installed, with automatic virus definition file updates via the network. Be careful with your files. If it’s a really important document, make more than one copy of it and don’t keep both copies on the same diskette! Floppy disks go bad and hard drives fail. Save often and in multiple locations. Network storage, the W: drive, is available for all academic departments to share information with fellow faculty. This area is not accessible to students. Use the network drive to share documents with fellow faculty in your department. Don’t use the network drive as a location to back up your personal files! Be careful of Spyware, any software that covertly gathers user information through the your Internet connection without your knowledge, usually for advertising purposes. Spyware applications are typically bundled as a hidden component of freeware or shareware programs that can be downloaded from the Internet. Be careful what you download and click on. 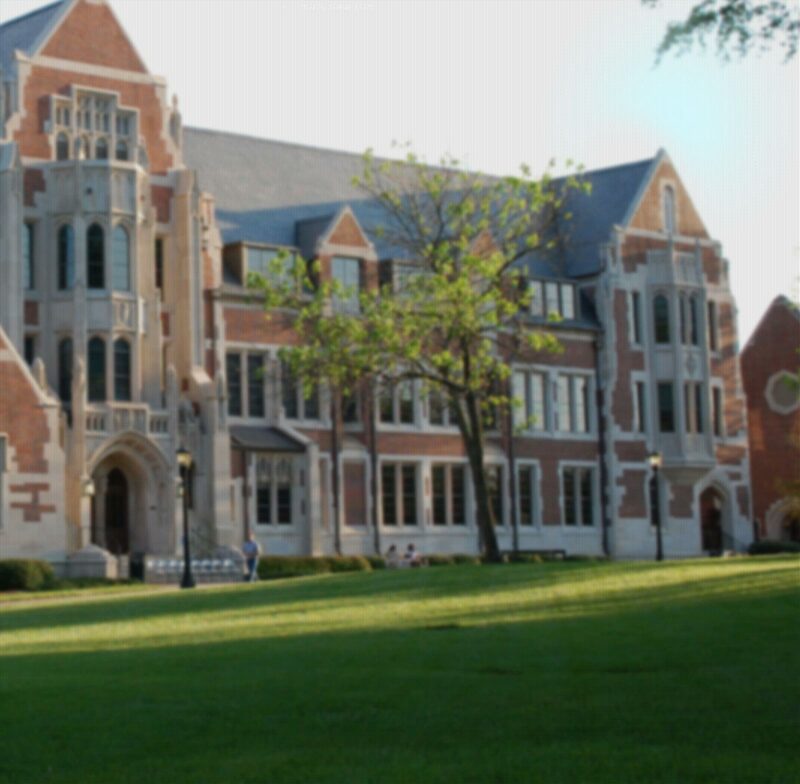 Wireless Networks: Agnes Scott Wireless network (WoofWoofWiFi) is available in the Alston, Bradley Observatory, Buttrick Hall, Bullock Science Building, Dana, Evans Dining Hall and McCain Library. Use your network login to access the service. You need to have the Bradford agent and Antivirus installed on your computer. How do I access it: Enable your wireless (WiFi) device & select WoofWoofWiFi, open a web browser and login using your ASC network ID and password. If you have service issues or questions, contact the IT Help Desk at (404) 471.5487. Email Accounts: All faculty can access email both on and off campus by using our Gmail portal, http://scottiemail.agnesscott.edu. Your email address is your login id followed by @agnesscott.edu, (i.e., jdoe@agnesscott.edu). Keep in mind there are faculty, staff and students that have the same first initial and last name. In these cases, we use the middle initial in the username. Make sure when sending email that you are using the correct email address of the recipient. Be conscious of phishing-type email messages asking for your login and password. Unless you have requested something that would ask for your login and password, make a habit of not giving out your login or password information. The Agnes Scott IT department will never ask for your login and password via email. Computer Labs on Campus: Very Important Note!!! All computer labs and computerized classrooms on campus run a software application called “Deep Freeze.” Deep Freeze does three things when a computer is rebooted: 1) the look, feel and operation of the computer is “restored” to the initially configured state 2) deletes all documents from the hard drive that have not been saved in the Deep Freeze THAWSPACE – the T: drive area of the hard drive 3) uninstalls any applications that have been installed since the last computer reboot. If you need software installed in a lab you are using for your course, you must contact ITS. If you need software loaded on a classroom computer for use during your classes, you must contact the ITS Help Desk to request the software be installed. If you install software on a classroom computer, it will only remain on the system until it is rebooted. Thin clients have been installed in various labs and part time faculty offices around campus. These computers rely on a network server to deliver a “virtual” computer image of software for you to use. Thin clients are compact, consume less energy, cost less and lower support costs for the device. You MUST save your work to a USB drive; these systems DO NOT have local hard drive storage. Safe Computing: Remember viruses are everywhere. Be careful what you open. Save your files in multiple locations if you really care about them. Log off computers when you are not using them. Don’t share passwords. http://opd.agnesscott.edu. You can access the directory from on campus or off campus through your web browser. When accessing the directory from off campus, you will be prompted to login to the directory. Information on updating your information can be found on the detail screens of the directory. Miscellaneous Information: Please be conscious about how much and what you print - Post student materials on your Moodle course site; before you print, ask yourself “do I need this printed”, and work with your students to keep printing costs down.